Call FalconView today, or fill in our online form. We will contact you shortly. 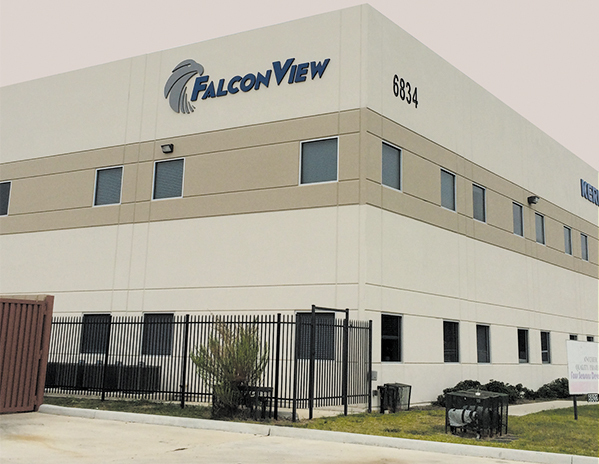 © 2019 FalconView Energy Products - Site by: K Business Solutions Inc.